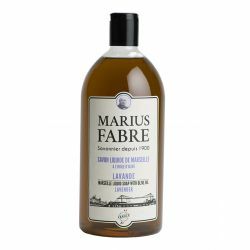 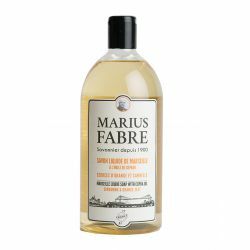 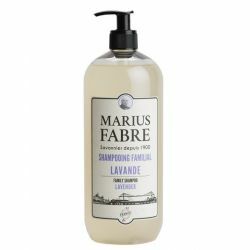 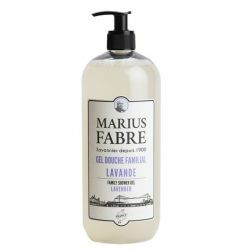 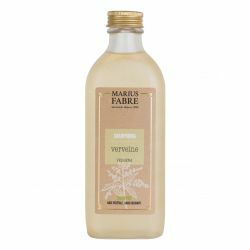 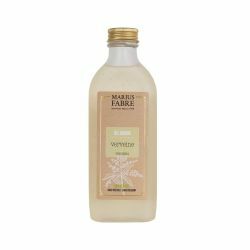 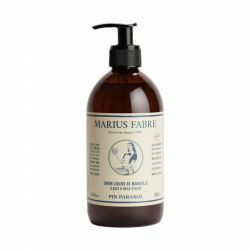 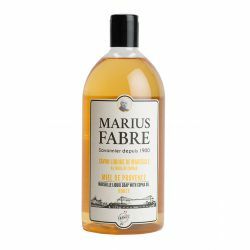 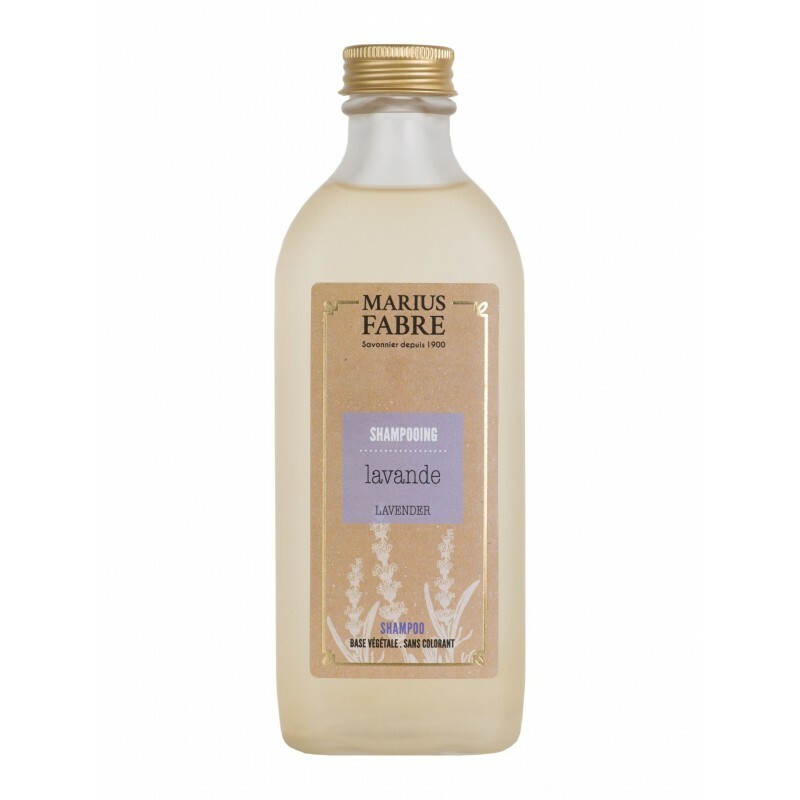 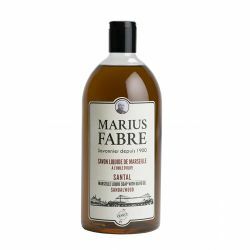 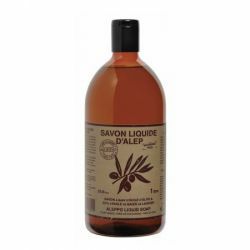 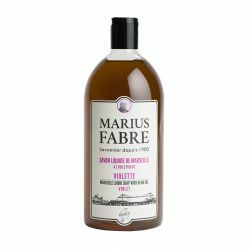 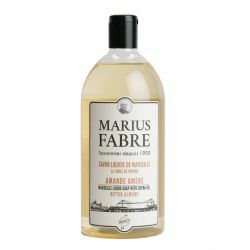 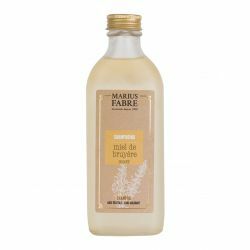 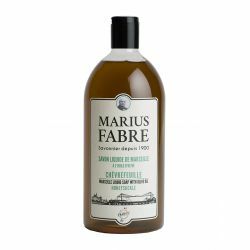 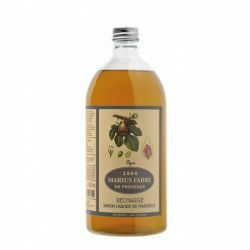 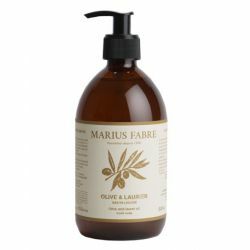 Formulated from a base of completely vegetable ingredients, the new Lavender Shampoo for hair of the Marius Fabre soap factory is the ideal shampoo for frequent use on all types of skin and all types of hair. 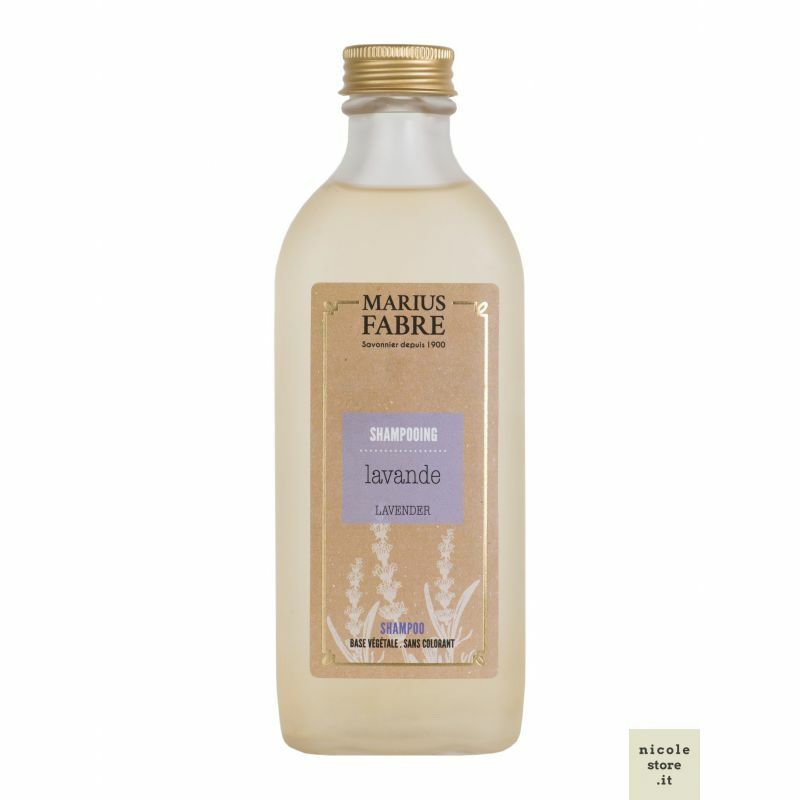 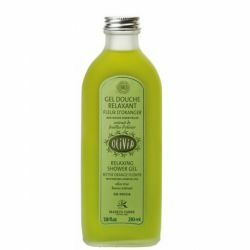 Very delicate on the skin, it can be used daily to take care of your hair. 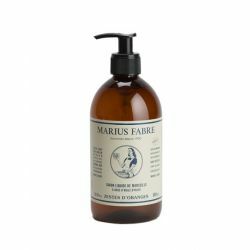 From a solid expertise in Soap of Marseille, the new bien-être line, literally "wellness", traces a path for the care of your body alternating traditional recipes, with soaps and liquid soaps, to products derived and strictly related to the habits of modern life. 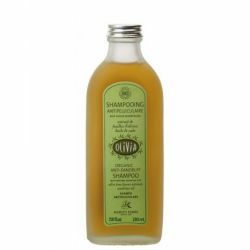 An effective shampoo, which naturally makes hair soft and protects. 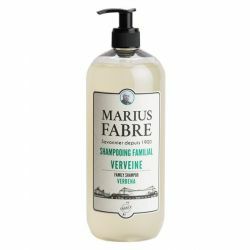 A complete and effective shampoo, with completely biodegradable vegetal surfactants, which allows the care of your hair in a natural way. 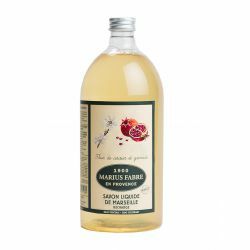 Packaging: Plastic bottle (100% recyclable) with dispenser and screw cap. 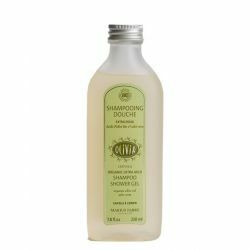 How to use: Carefully dose the shampoo on the hair and massage on the scalp. 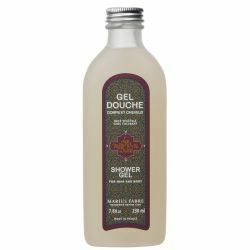 Leave for 2 minutes and rinse thoroughly.Ecofriendly. Purely vegetal, biodegradable, without edta and dyes, it does not pollute rivers and contributes to the protection of the environment. 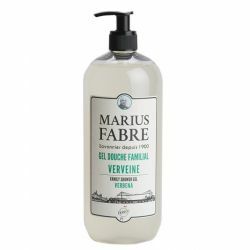 Furthermore, it requires very little packaging, made with only recycled paper and, if not available, FSC certified. 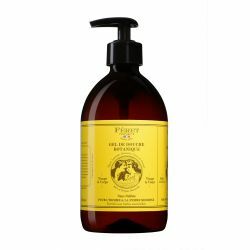 The bottle and the cap are made of 100% recyclable plastic and aluminum. 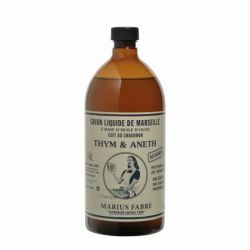 Ingredienti (INCI): Aqua, Ammonium lauryl sulfate, sodium chloride, cocamidopropyl betaine, coco-glucoside, benzyl alcohol,parfum, benzoic acid, hydroxypropyl methycellulose, polyquaternium-10, coumarin, linalool.